I saw an 'historical' espresso machine for the first time in Arezzo in 1988 whilst visiting the oldest antiques market in Italy. It was love at first sight when I bought the first vintage coffee machine in my collection, although I knew nothing about how it worked or its history. At that time, my interest was just in the design of the machine and only later did I discover it was a two group Faema Marte model. I got home and started to restore it, helped by Vittorio, a retired technician and fellow citizen of mine and found myself immersed in a completely new world - that I knew I absolutely had to explore. It was difficult, especially at the beginning. Nobody knew the names of the models, and it was almost as if their past, their history had been forgotten. I didn't manage to track down any publications about these machines, so decided to devote my time to researching them. I fell deeper and deeper in love and kept on looking for news and documents about the origins of the Italian-made espresso machines created at the end of the 19th century. Interest in the Enrico Maltoni collection increases all the time and the over two hundred, carefully selected pieces are displayed around the world thanks to the travelling exhibition I put together with the aim of spreading the culture of Italian espresso coffee. Since 2000, I have been to 13 different countries, including Thailand, Greece, Turkey, Venezuela, Israel, Russia, England, Albania, Germany, the Czech Republic, Austria and the People's Republic of China. In Italy, I have put together 30 exhibitions housed by museums, important hotels and food and wine trade fairs. In 2001, I launched the very first website in the world devoted to this subject. 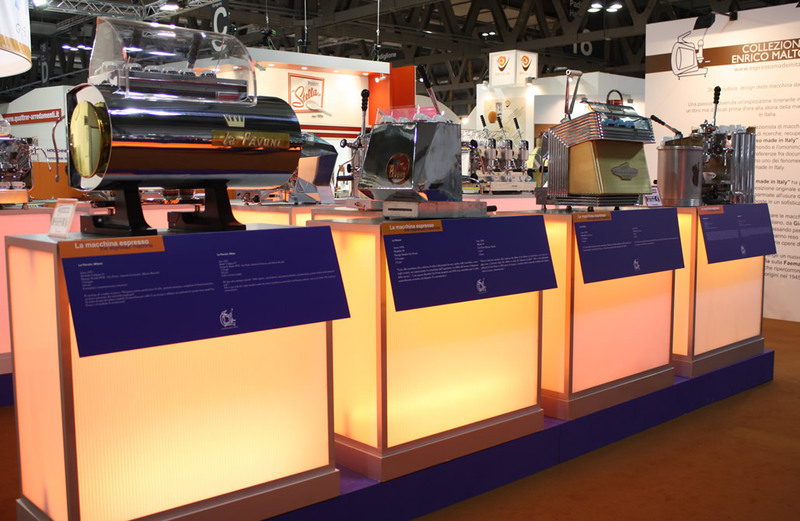 In the same year, the travelling exhibition project, promoted with the support of the Ministry of Foreign Affairs, was backed by an important Italian coffee company, to follow the coffee machine manufacturers. 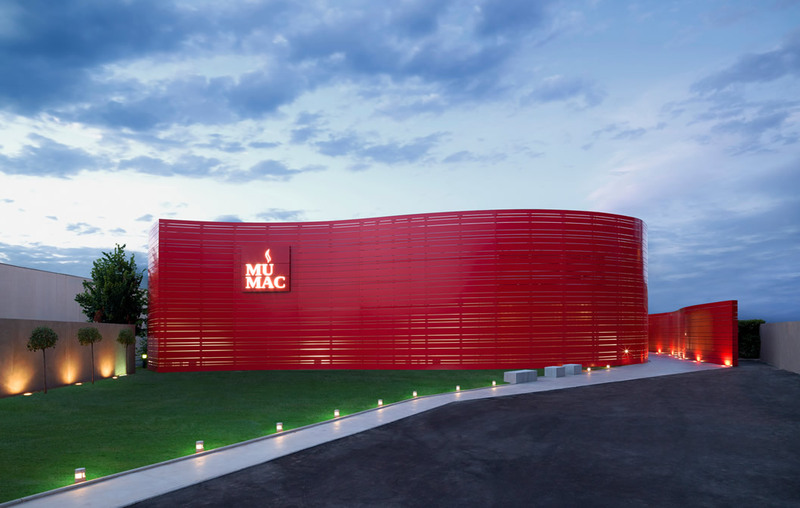 From the temporary exhibitions to a museum with a permanent seat in Milan: since 2012 the Collezione Maltoni has been on show at MUMAC (the Museum of Coffee-Making Machines) at Gruppo Cimbali in Binasco, Milan.